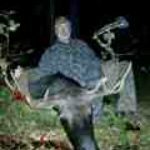 My guides and I will give you 100 %! 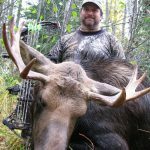 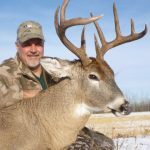 My dedication to hunters’ success is why most of our clients are returning hunters. 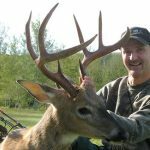 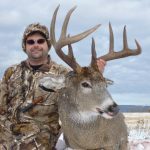 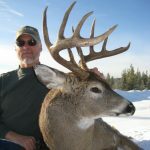 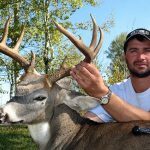 We recognize the value of this potentially once in a lifetime whitetail deer hunting adventure.